Dr Michael Harty, T.D. 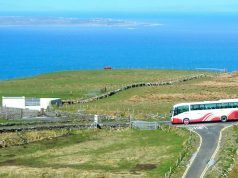 has outlined his concerns with the future of rural services operated by Bus Éireann. While the Independent T.D. 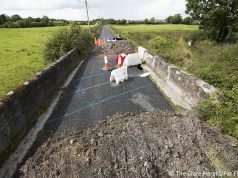 has flagged the issue, Taoiseach Enda Kenny said in the Dáil Chamber on Wednesday that the Government will retain Bus Éireann’s extensive rural transport scheme. Kenny added that Minister for Transport, Shane Ross was not responsible for financial difficulties with the company. 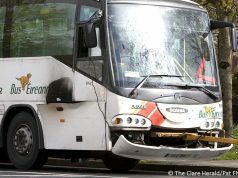 Harty told The Clare Herald, “The situation in Bus Éireann is very worrying. I am opposed to axing the long distance Expressway service but recognise the need to provide the most efficient and cost effective operation possible. 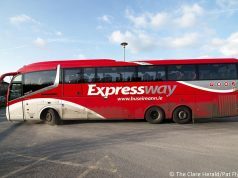 If it is true that Expressway could lose as much as €8 million this year, I am certainly concerned but I also want to be reassured that there are no management and work practice issues within the service which contribute to these high losses. 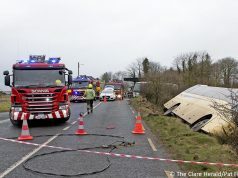 “A report that management at Bus Éireann plans to cut overtime and eliminate carryover of annual leave is equally worrying especially as their appears to be no indication from the company what impact these decisions will have on general services especially in rural Clare and elsewhere. People are rightly worried that the company may be about to shut down routes here in this county. We simply don’t know and that is not good enough”. He continued, “We need to balance the debate with an equal focus on Government’s public service obligation and the absolute need for balanced regional development; otherwise we end up knowing the price of everything and the real value of nothing. The Government’s vision for bus transport in this country is unclear. 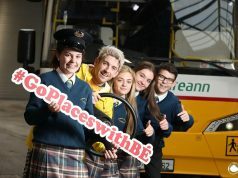 Government is not a disinterested party and the Minister for Transport Shane Ross needs to set out his stall in relation to bus and indeed other transport services. 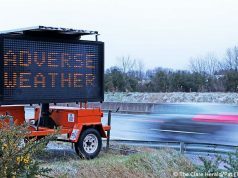 Leaked reports are no substitute for clear statements on future planning. 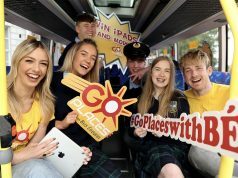 “Undoubtedly the private sector has made inroads into the old Bus Eireann monopoly, in many cases providing popular high quality long distance services at affordable prices. It may be that the private sector may be in a position to take over some routes from the semi-state company. There is nothing wrong with a mix of state, private and community services. 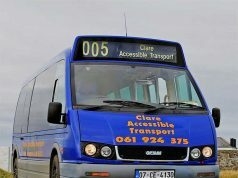 The community organised Clare Bus provides an outstanding service in this county. 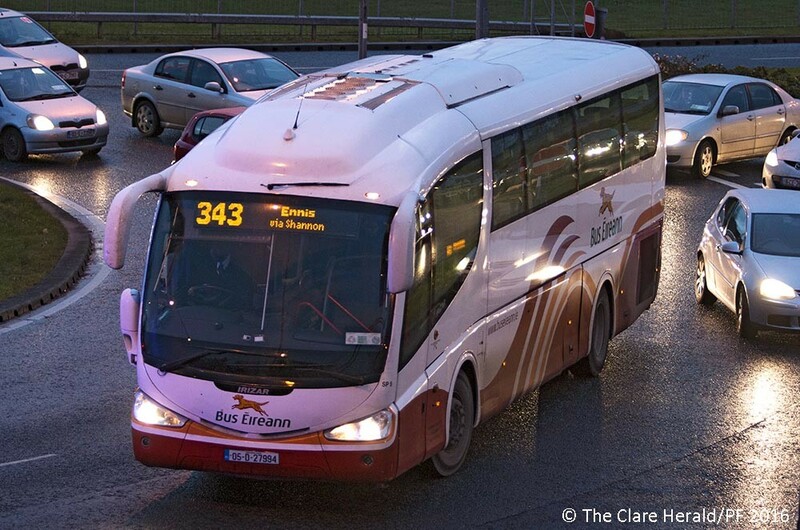 With other Clare TD’s, I will shortly meet with the National Transport Authority to ensure continuity of funding for the current Clare Bus model. “We need to clear the fog, assess what we have at the moment, determine what our bus transport policy should be and act accordingly. The NTA can only go so far, the Minister must take the lead,” Dr. Harty concluded.